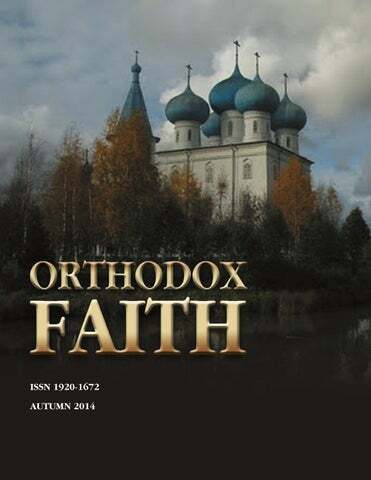 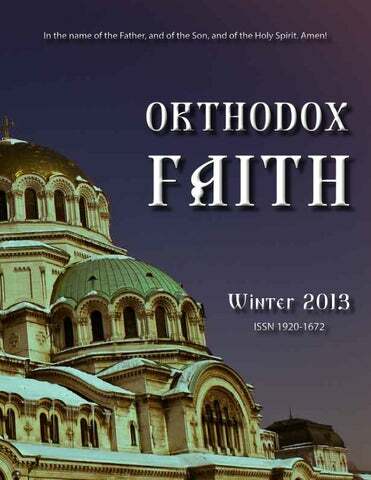 “ORTHODOX FAITH” MAGAZINE | БОРИС КРИГЕР СЛУЖИЛ СВЯЩЕННИКОМ С 2012 ПО 2018 Г. 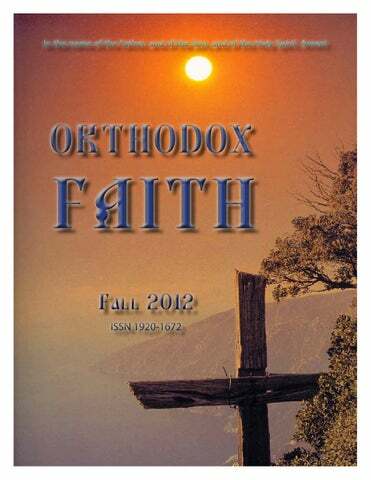 OUR FAITH 3 ANSWERS TO THE ATHEISTS 13 WHO STOLE HALLOWEEN? 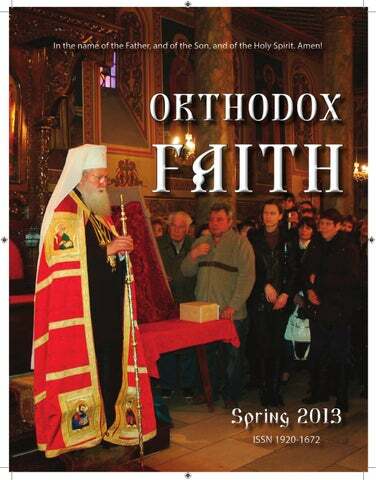 † BULGARIA’S NEW PATRIARCH† CHOOSE LIFE!